Ryus Noodle Bar, a popular Toronto ramen restaurant, will soon be serving noodles on the other side of the world at the Ramen Museum in Yokohama, Japan. A popular Toronto restaurant will soon be serving noodles on the other side of the world at a ramen museum in Japan. 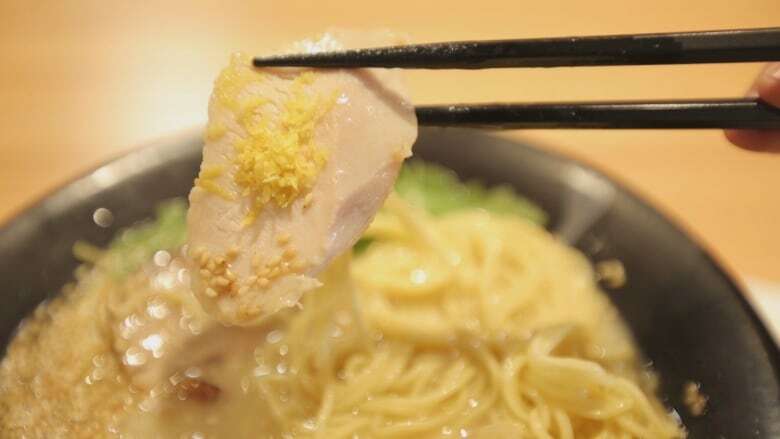 Ryus Noodle Bar, a Japanese ramen eatery that specializes in noodle soups, has been chosen to set up a food stall in the Shin-Yokohama Ramen Museum in Yokohama. 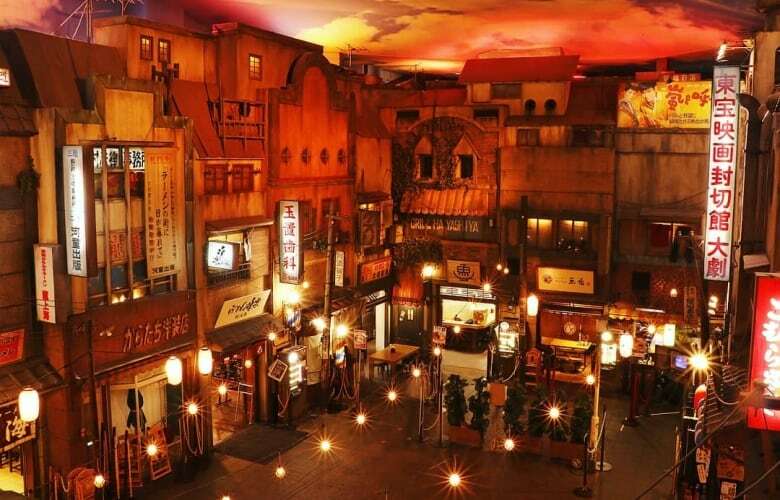 The museum, which calls itself a food-themed amusement park, has space in its food court for only two ramen restaurants not from Japan. Ryuichiro Takahashi, chef-owner of Ryus Noodle Bar, is thrilled to be chosen. "Every owner of a restaurant in there is a legend," he said. "Very exciting." Takahashi told CBC Toronto he remembers visiting the museum when he lived in Japan. "And after 20 years, I get to open my own restaurant in the ramen museum," he said. The opportunity represents a fresh start after the original Ryus Noodle Bar was gutted by fire last summer at its Baldwin Street location. "Fortunately, no one got injured and no death. Otherwise I'd stop running the restaurant," he said. 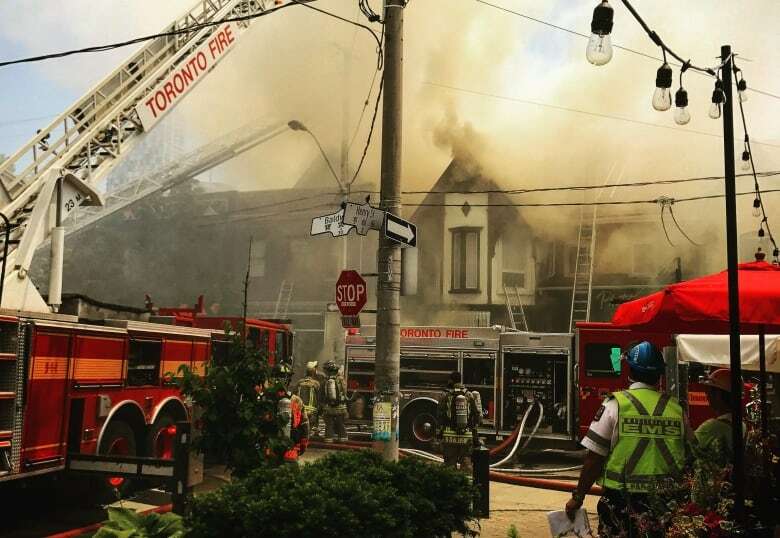 The fire occurred when scouts for the Shin-Yokohama Ramen Museum were still deliberating which North American restaurants to induct. The year before, museum representatives toured ramen restaurants in the U.S. and Canada. They liked what Takahashi cooked up for them at the Baldwin Street location before the fire forced it to close. Takahashi said he was worried the fire hurt the noodle bar's chances, "If we stopped the business, they could not invite me." Judges paid him a second visit and his chicken "Shio" ramen sealed the deal. While most ramen broths are made with a pork-bone base, Takahashi's shio (salt-broth) ramen is made with a chicken soup base. "Ontario has good chicken, I think better than other areas," he said. Takahashi said the dish is a fusion of what he considers the best of what his new home has to offer and the traditional Japanese ingredients he still uses to create the full-bodied broth. He'll be spending a month in Yokohama training a staff of about 15 to cook his recipes and serve museum visitors starting Oct. 17. The museum's ramen shops are set up in a "street-scape replication" from 1958 Japan. That was the year that the world's first instant ramen was invented.